If you are ready to take your theory test, why not check out some Hazard Perception. test examples on my website….www.itsdrivetime.co.uk Be prepared! 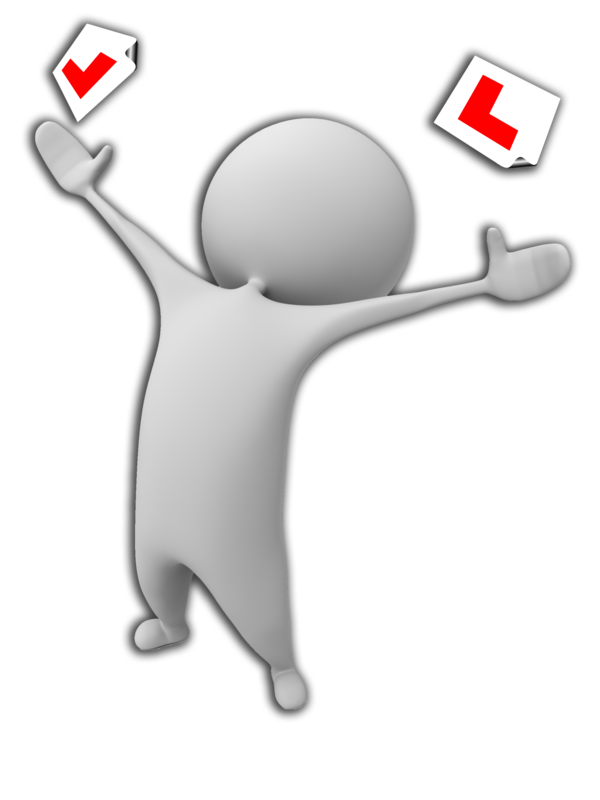 ← Driving lessons Nottingham, Recommend a Friend!! !